The Heinrich Böll Foundation Afrique du Nord Rabat opened in 2014 with as its main policy areas democratization, climate change and migration. 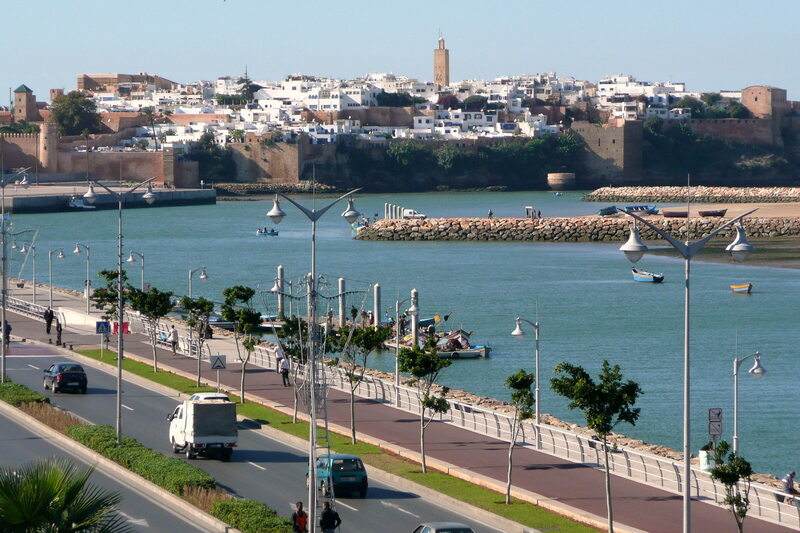 In the conceptualization and implementation of its activities the office in Rabat is guided by the vision of a democratic transformation and the establishment of a state of law, the respect of human rights and non-discriminative social and economic policies. In the selection of our partners and co-operating actors hbs Rabat pays attention to include and target especially women, youth and actors living in decentralized areas. The objective is to strengthen key societal actors in their advocacy. We understand ourselves as a place for critical and informative political debates, creating evidence for policy advice, enabling national, regional and global networking and building capacity of our partners for political advocacy. In the program component democratization, we work with our partners on gender based discrimination by building capacity and strengthen the networking among young male and female activists for a just, equal and respectful society; on marginalization and exclusion of youth and its impacts on social cohesion; on human rights based approaches in migration and refugee policies, and on individual liberties. In the program component ecology and sustainability we focus on the social and ecological transition in Morocco, with a strong south perspective. Climate change is the major angle under which we work on issues such as energy transition, climate finance and adaptation strategies of local communities especially in arid and semi arid areas in the south of Morocco. The principles of transparency and political accountability are embedded in all our activities. We target communal, regional and national decision makers with our activities. Most of the products created are in digital format to reach the large community of internet users.